The world’s most comprehensive image transformation program for crossdressers and MTF transgender women. Discover how to create a beautiful feminine image that reflects who you are on the inside. Includes training in makeup, beauty, fashion, body shaping, movement, voice feminization, confidence, and more! Release fear, doubt, and guilt so you can feel fully confident about expressing yourself as a woman. Become more skilled and natural in all aspects of your feminine presentation. Includes 5 feminizing hypnosis sessions. A complete step-by-step guide to transforming your appearance with makeup. 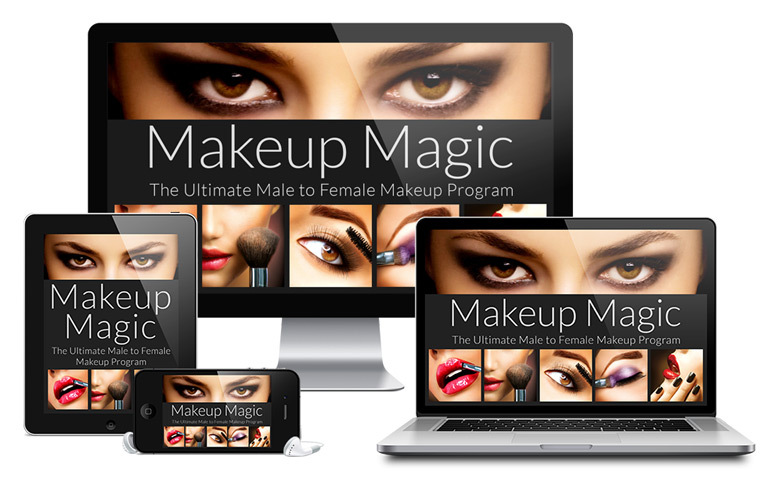 Discover highly specialized male-to-female makeup techniques to bring out the beauty and femininity of your face. Includes 10 instructional videos, 10 cheat sheets, 3 bonus gifts, and personalized support in a private member’s area. A guided, 30-day voice feminization program for MTF transgender women. Get a step-by-step plan for achieving a passable feminine voice in the quickest amount of time possible. Includes instructional videos, instructional video notes, practice videos, and practice worksheets. A 3-part voice feminization program created by a speech pathologist and a professional singer. 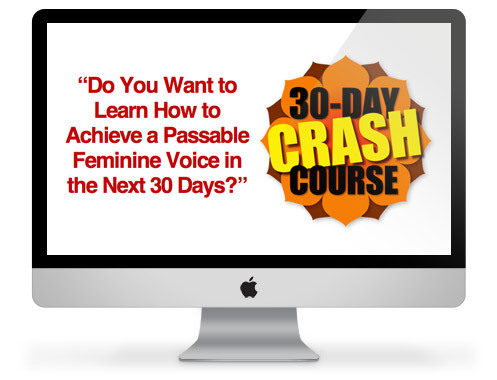 Discover how to master the basics of achieving a passable feminine voice. Includes 3 audio programs (with almost 3 hours of training) and a printable frequency chart. 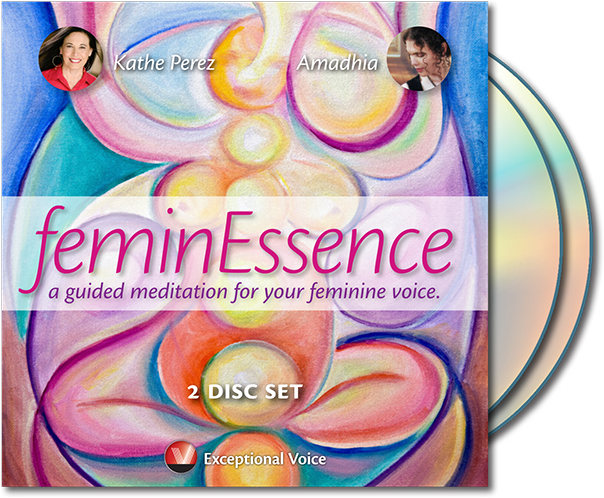 A 2-part guided meditation program created to help you feminize your voice and communicate as your true femme self. Discover how to automatically trigger your feminine voice each time you speak. Includes a relaxation journey, visualization journey, and 3 kinesthetic anchoring sessions to help you master your voice feminization techniques.